Our Houston Accident Injury Law Firm Has 35 Total Years Experience and we’ve Been Maximizing Injury Settlements Since We Opened. When you need strategic advocacy after a serious injury or wrongful death, contact Testa Law Group in Houston, TX today. We offer the support, guidance, and counsel you need to maximize compensation and protect your rights. Call today toll-free for a free case evaluation and our Houston Personal Injury Attorney will be in touch with you shortly. Every discussion with Testa Law Group is confidential and there is no obligation. 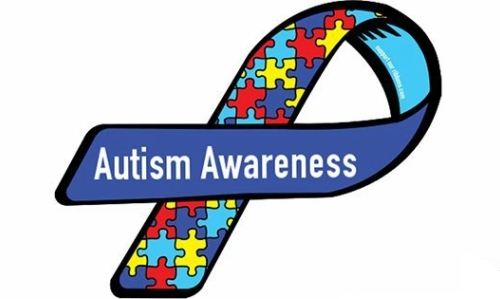 The Testa Law Group would like to thank the Autism Society for their continued dedication to providing the latest information regarding autism treatment, education, research, and advocacy. The Testa Law Group has continued its expansion into East Texas. 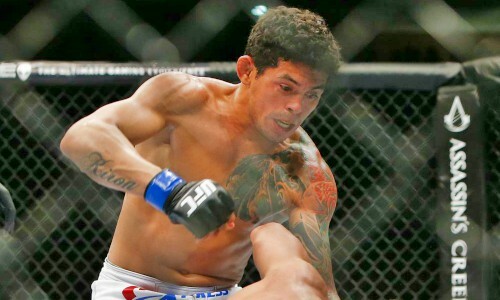 The Testa Law Group is now representing UFC fighter Carlos Diego Ferreira who was removed from UFC Fight Night 88 due to the ingestion of a tainted nutritional supplement and, as a result, violated USADA anti-doping violations. 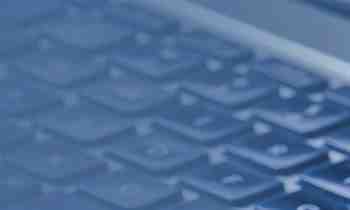 The Testa Law Group is to implement a secure client portal for client convenience in order to give clients up to date information regarding their case progress.